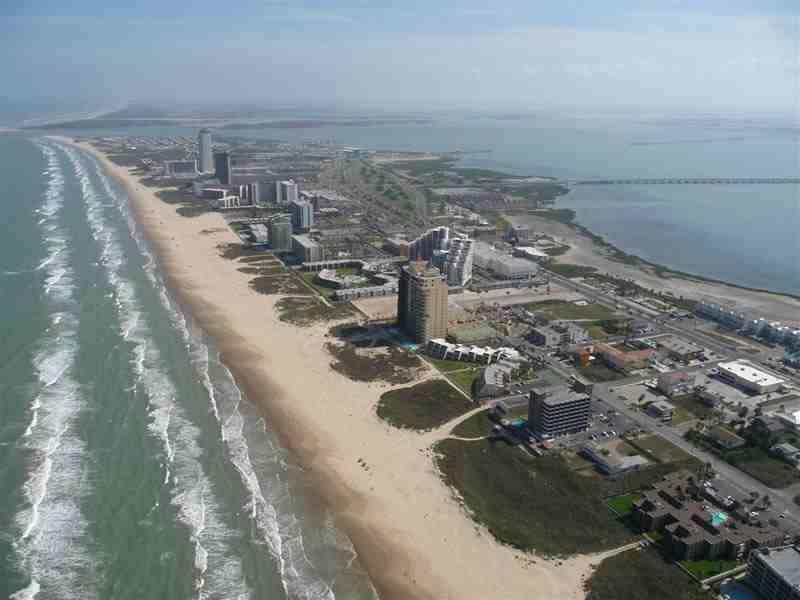 South Padre Beach: One of our most popular beach locations, South Padre Island is nothing short of a resort city! We can get your group into a beachfront hotel linked with a trip that will provide great fun and relaxation for everybody. At the hotel, enjoy a dinner beach party with hamburgers and hot dogs. What more could a group want in a trip? Well, just in case they do, keep on reading because we’re not through yet! Snorkel Cruise: Does your group want to get the full beach experience? We can get them a 3-hour private charter on a snorkel cruise that offers all-you-can-eat gourmet hamburgers and hot dogs right there on the boat! Whether you like to swim or just eat and sail, this is the activity for you! Schlitterbahn: Prepare for a waterpark experience unlike any other! Schlitterbahn is 26 acres of watersliding fun and excitement sporting 11 attractions and 13 waterslides but the main attraction is in the middle….a five-story sand castle with passageways, waterturrets, and much more! The South Padre park is the second waterpark in the Schlittberbahn family and is ready for your group to join in the fun! Black Dragon Pirate Cruise: Don’t miss this spectacular pirate production on a modern day replica of an old 17th Century Galleon real working pirate ship! There’s old pirate stories, gun fights, and sword fighting……good fun for everybody! A meal on board is optional as well. Other Activities: Other activities include but are not limited to a meal at Pirates Landing in Port Isabel or Louie’s Backyard with the best in seafood and other notable entrees. Want some random fun? Head over to Three Flags Over Padre where you can ride go-karts, play mini-golf, jump on a huge trampoline, play in an arcade or climb up a wall! South Padre is an island paradise that will be sure to amaze your group. We highly recommend this location for any group of any kind.